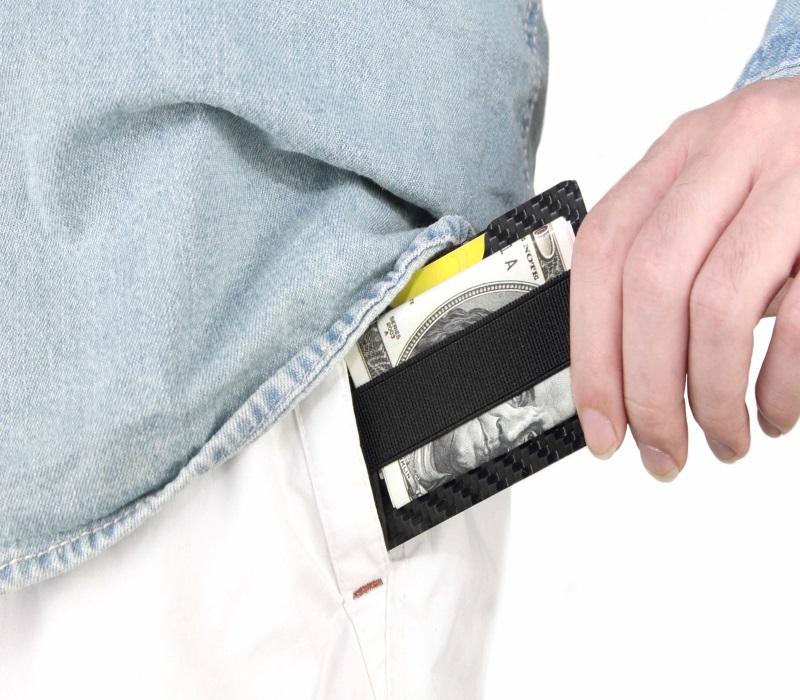 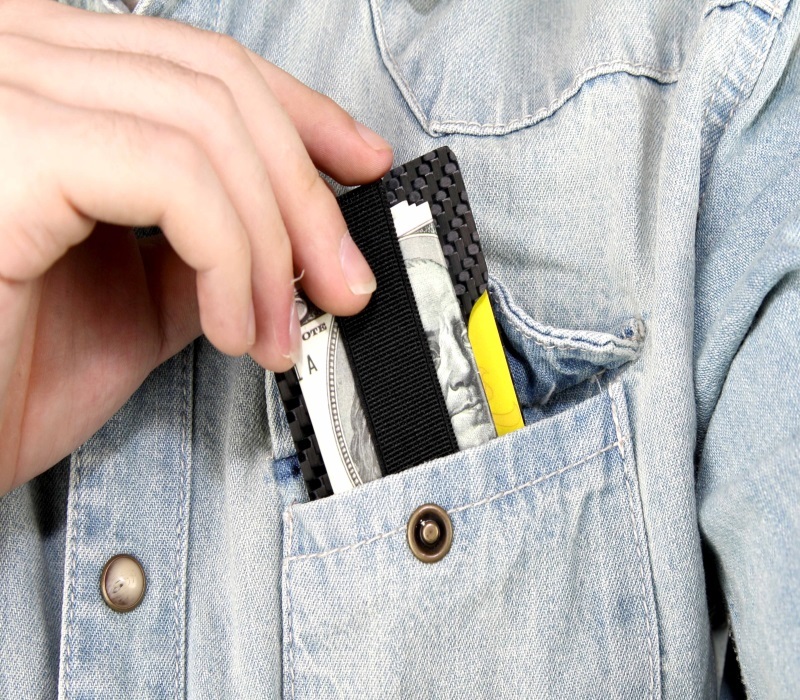 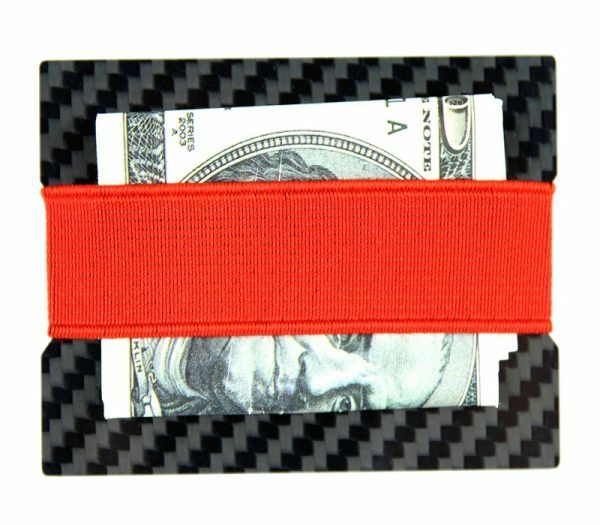 Our slim wallet is designed to carry your cards and cashes in minimalist and compact space. 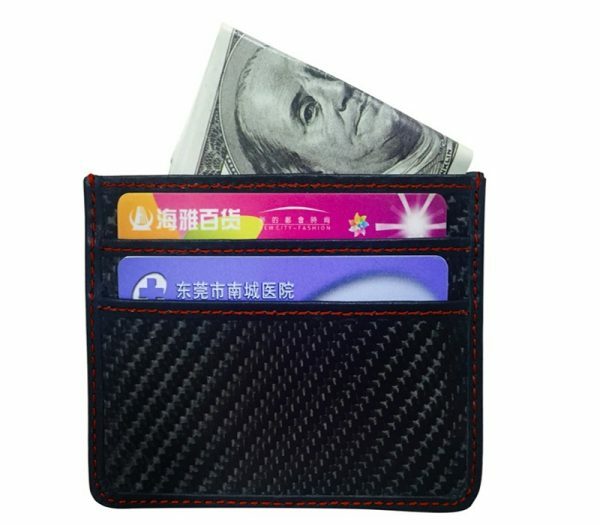 We designed various colors and stylings. 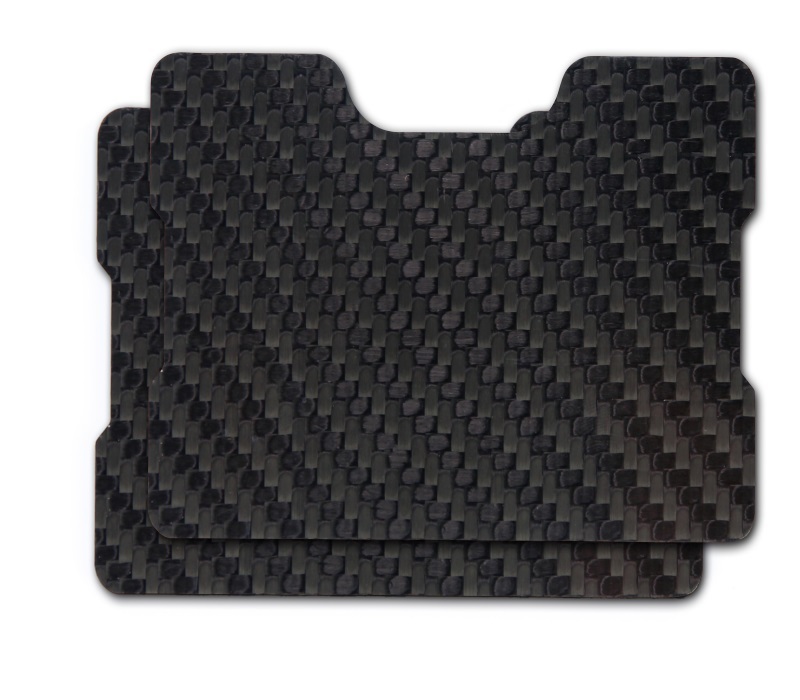 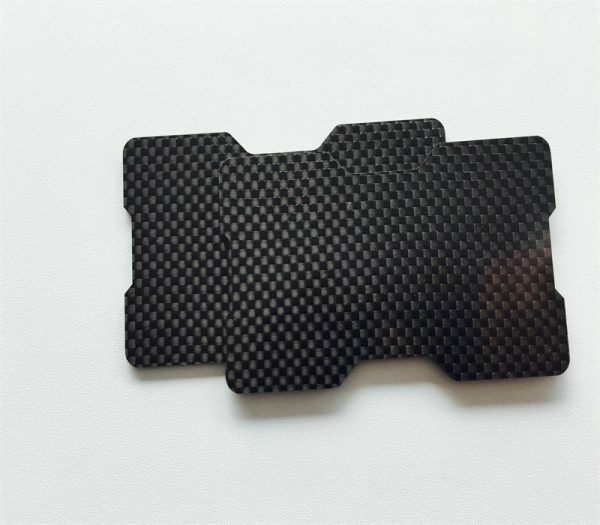 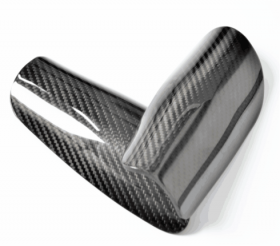 All of our product is constructed from real solid carbon fiber (not printed graphics, impressions in plastic or any other imitation). 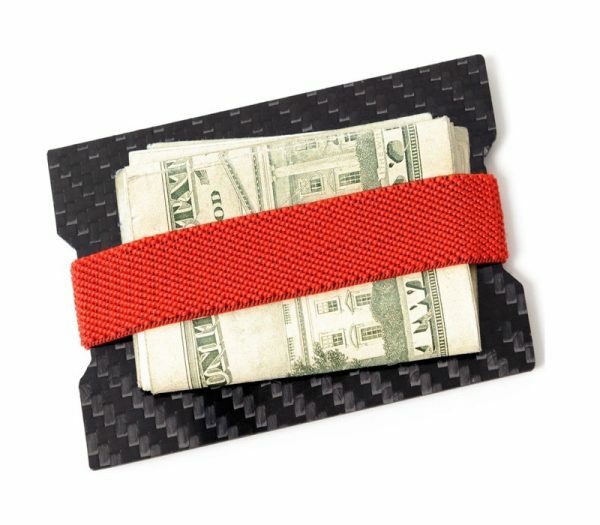 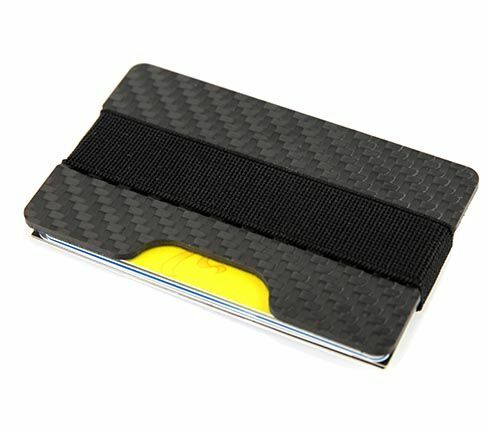 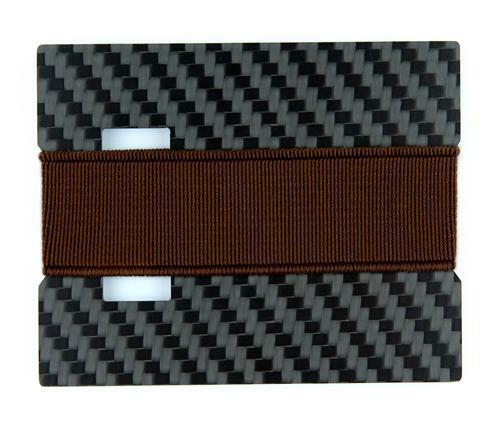 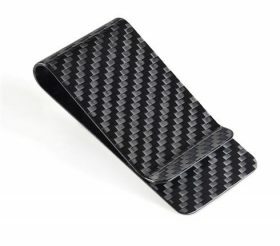 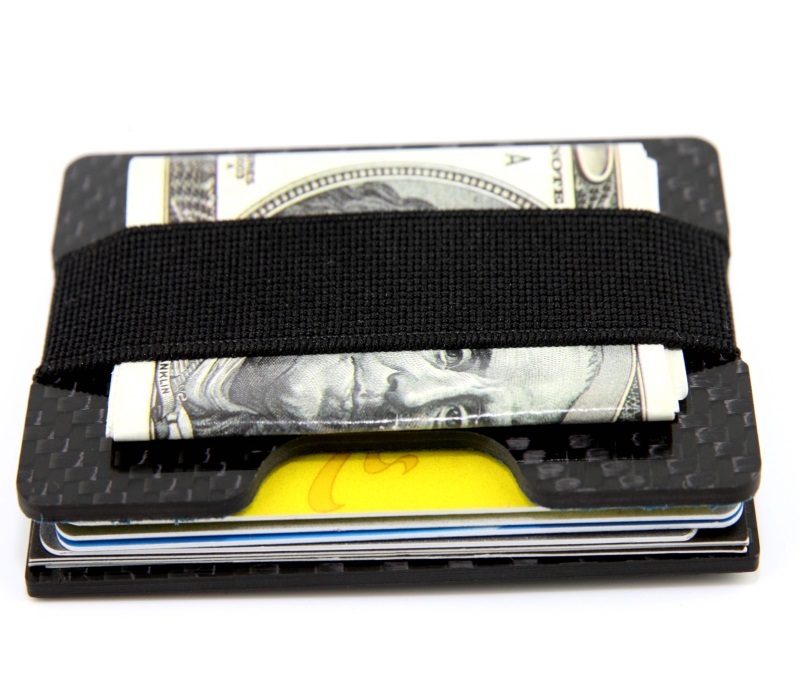 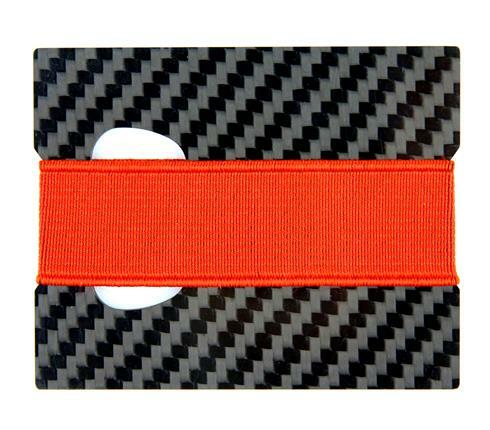 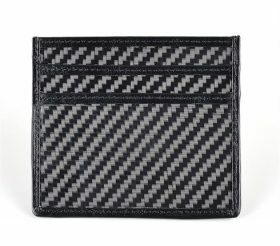 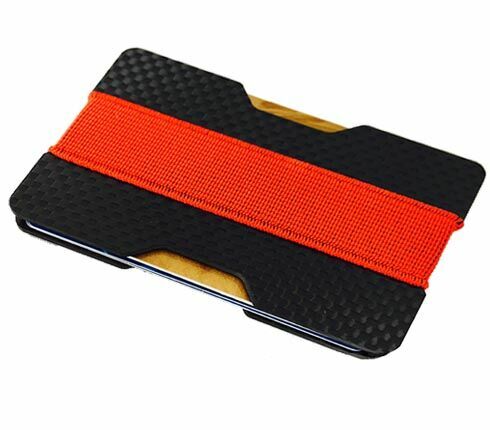 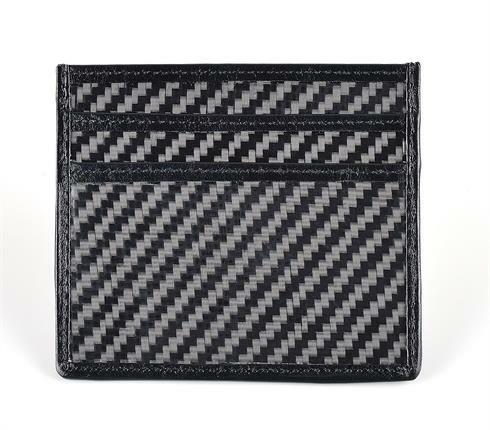 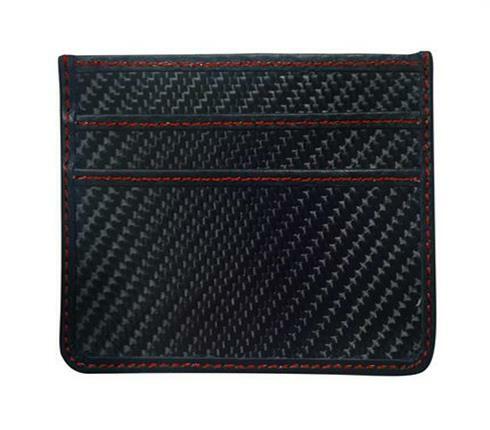 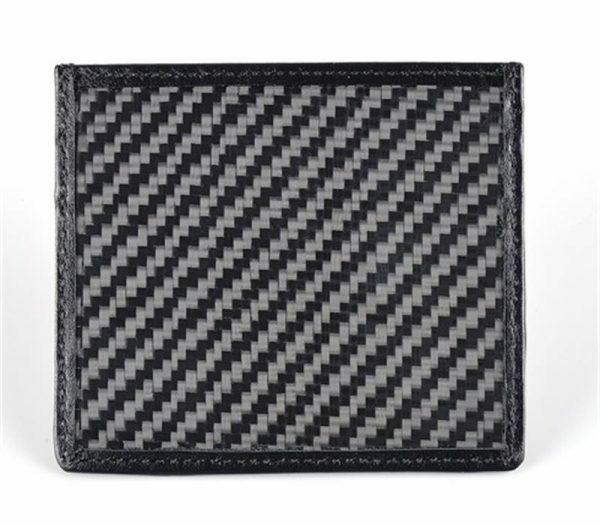 The photo only shows part of the unique look that this carbon fiber slim wallet possesses. 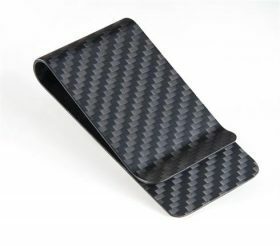 As you tilt the case in the light, the fibers in the carbon fiber yarn show a unique 3D depth, which is only present with real carbon fiber.